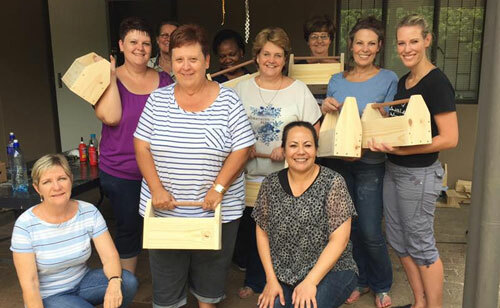 DIY Divas - Empower Yourself! 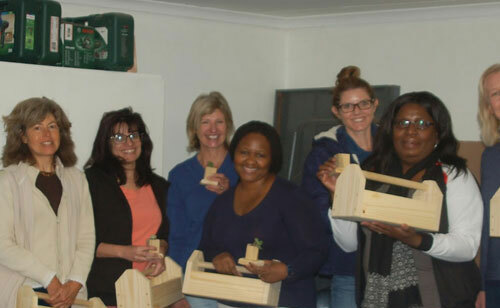 Designed for the beginner DIY enthusiast and complete novice, the Beginners Workshops include Power Tools and Woodworking tips, tricks and techniques - or Full Day Combined Workshop that includes beginners and intermediate levels. 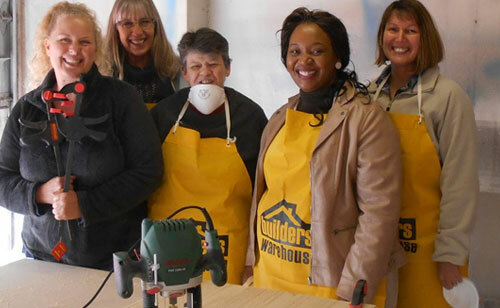 Whether you've never previously used power tools or have limited experience, the beginners workshop gives you confidence, with hands-on use of various power tools. 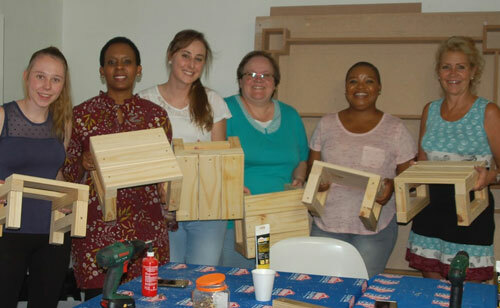 For those that have used power tools, the workshop also provides valuable insight into the various accessories and attachments that can be used. 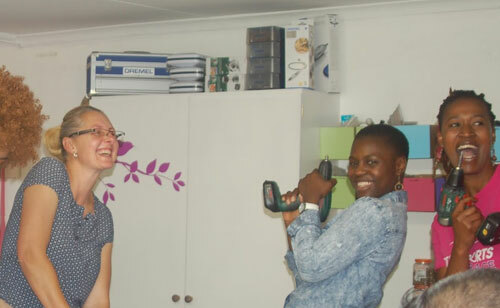 We provide all the tools and materials needed for these workshops. 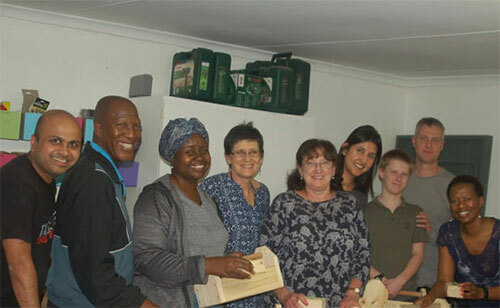 Take home projects are only done at the Full Day Workshops. 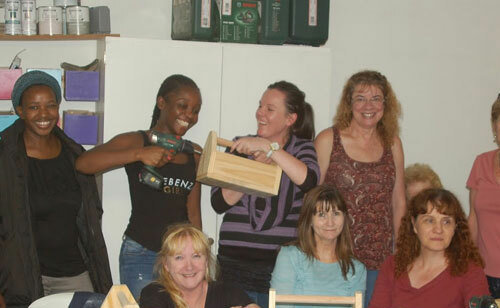 While we do recommend that you attend a Beginner Workshop prior to undertaking a Furniture Workshop, it isn't essential, as the DIY Divas are on hand to guide you through the process step-by-step. 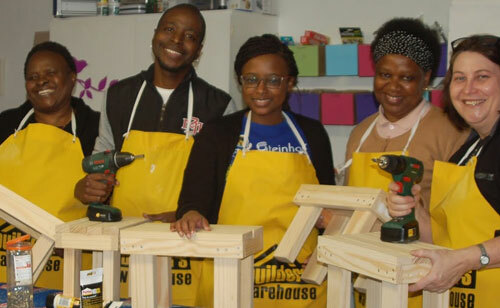 However, we do suggest that you attend a Beginners Workshop at a suitable time, as we offer plenty of tips, tricks and techniques that you will find extremely useful for all your DIY projects. 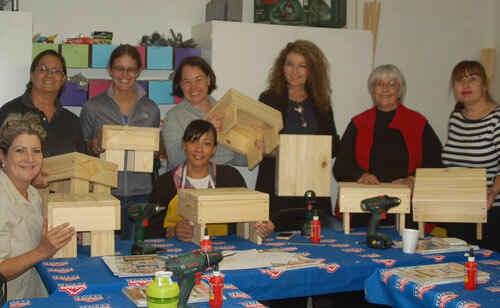 The Intermediate Workshops are the next step after attending a Beginners Workshop. 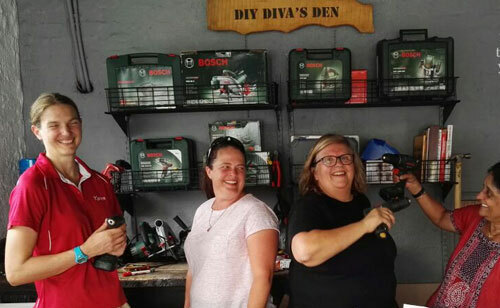 These workshops move up to more advanced power tools such as a circular saw, angle grinder, mitre saw and other power tools. 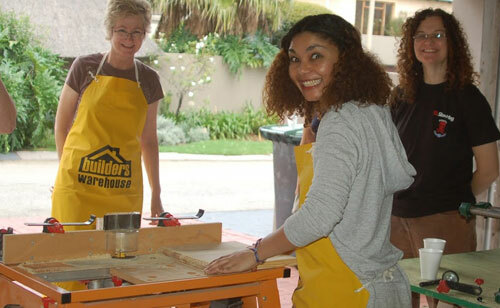 You will learn how to cut curves in tiles, drill in tiles and concrete, cut mitres and bevels and discover a few tips along the way. 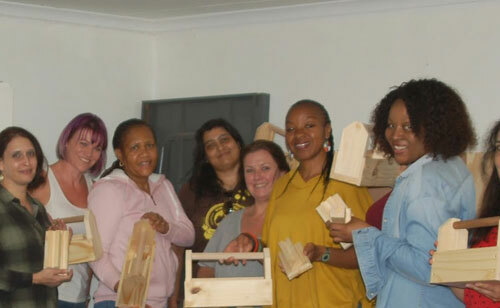 Whilst we cater specifically for the ladies out there, we have more than a few guys attending our workshops - and you are never too young or too old to empower yourself with the skills to do-it-yourself - whether it be for making your own home decor accessories and furniture, or being able to maintain and repair in and around the home. Children aged 10+ are welcome to attend the workshops.